Cutting edge ANG projects are the future of energy. Cenergy Solutions is a self-funded company that diligently working to develop and commercialize ANG technology. We are also seeking help from other companies and individuals that would like to contribute to this game changing technology. Please contact Cenergy Solutions to work with us on upcoming projects. Cenergy Solutions can test, develop as well as implement ANG projects in your area or around the world. Looking for a conformable ANG tank? Cenergy Solutions has been working with several companies on conformable low pressure tanks. Cenergy is now working with Optimum Composites on a new, conformable, light-weight, composite tank. This new, conformable tank can be installed in a trunk, truck bed or under the vehicle and as a result will not take up passenger or cargo space. 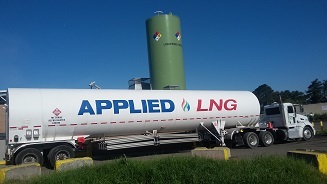 These ANG conformable tanks will increase the acceptance as well as adoption of natural gas vehicles around the world. 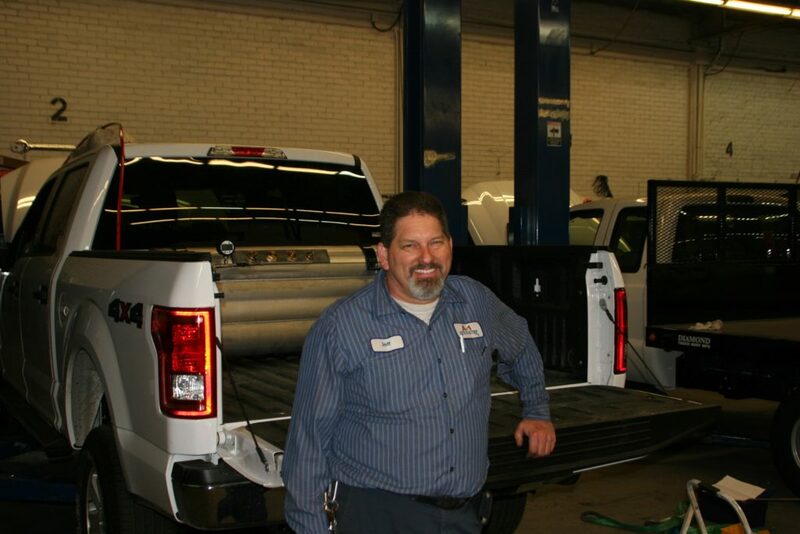 Cenergy Solutions has an innovative ASME certified, aluminum tank that is installed on a Ford F-150 ANG project vehicle. This tank is specifically designed for ANG technology and will take the place of high pressure cylinders. 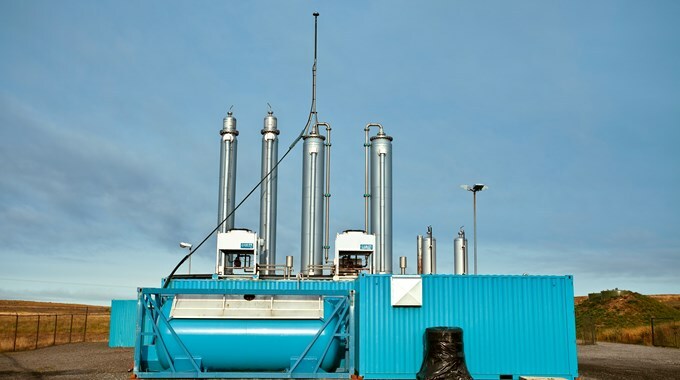 Cenergy Solutions is conducting Landfill-Sewage Treatment Plant testing. Based on initial testing we believe we can enhance the capture and storage of methane and other gases at landfills, livestock farms and sewage treatment plants. Throughout the world propane (Liquid Propane Gas, or “LPG”) is used in areas where natural gas is not piped. Propane requires processing and is more expensive than natural gas therefore natural gas is preferred. Natural gas and LPG have similar thermal efficiencies, but because natural gas is safer (it dissipates faster if a leak occurs) it should be used when possible. Bio-methane, derived from plants, animal waste, sewage and landfills, is readily available if the bio-methane systems are in place. Cenergy Solutions is working with several companies in Thailand, China and India to help the public switch from LPG to natural gas in Adsorbent Natural Gas (“ANG”) tanks for cooking and heating. We are currently testing propane and ANG systems to confirm the benefits of ANG in these applications. Cenergy Solutions’ ANG technology will help people around the world to have a cost-effective, more abundant source of fuel of cooking and heating. ANG projects concerning Wellhead and Virtual Pipelines is a conversation that has been growing in the United States. Cenergy Solutions is evaluating the feasibility of storing natural gas with ANG technology at wellheads, in virtual pipeline systems and in shipping in addition to using natural gas in rail and marine application. The cost savings associated with storing natural gas with adsorbents will enhance the economics, reduce emissions, and improve safety. We are seeking help from other companies as well as individuals that would like to contribute to this game changing technology. The advantages of using ANG with heavy duty trucks is that you can store 15% more natural gas at 3,600 psi and at low pressures you can get ranges that are adequate for back to base fleets. The low pressure systems would only need to fill to 650 psi which would reduce the cost and filling time of the ANG compressors and tanks. 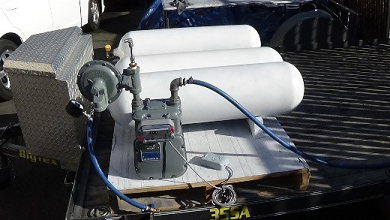 Cenergy Solutions has the ability to retrofit existing CNG cylinders to make them ANG tanks. This would reduce the cost of converting CNG fleets to ANG tanks.